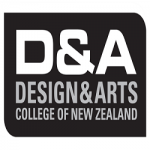 Established by the University of Otago Council in 2011 to assist new undergraduate students who have demonstrated outstanding academic potential and leadership capabilities to attend the University of Otago. 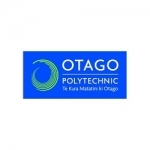 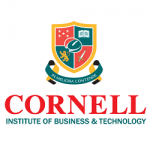 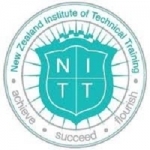 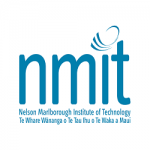 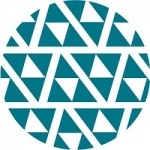 Established by the University of Otago Council in 2005 to celebrate academic excellence and cultural diversity, these scholarships are intended to encourage the progression of Maori and Pacific Islands students into tertiary study. 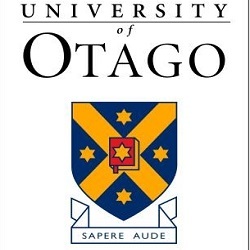 Established by the University of Otago Council in 2006 to assist students who have demonstrated academic ability and who exhibit leadership potential to attend the University of Otago. 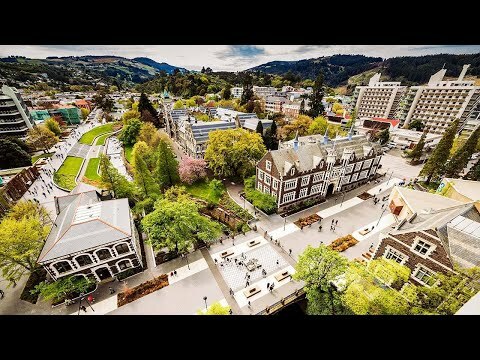 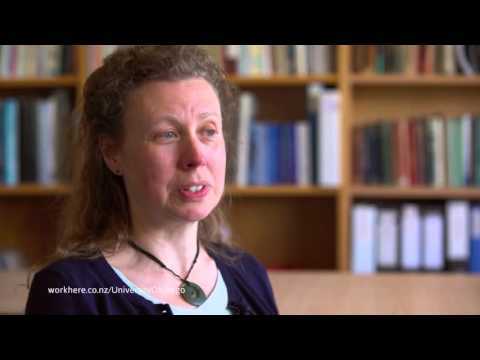 Why Join University of Otago?